Dr. Kumar grew up in Richardson, Texas and attended JJ Pearce High School. Dr. Kumar attended the University of Texas at Dallas for his undergraduate and graduate studies. He completed his dental education at Baylor College of Dentistry in Dallas, Texas. Dr. Kumar holds membership with American Dental Association, Texas Dental Association, Dallas County Dental Society, North Texas Dental Society and Academy of General Dentistry. He opened his practice in Wylie, TX in 2005. He currently lives in Wylie with his wife, Alex, and two sons. Dr. Jonni Kumar graduated from Louisiana State University School of Dentistry. 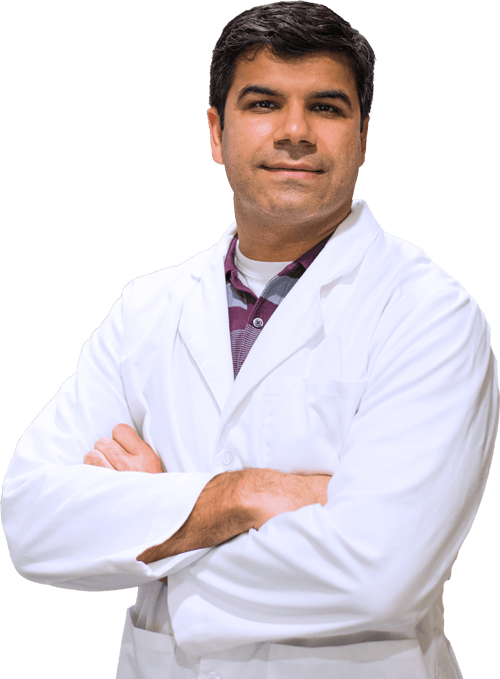 While in dental school, he was part of the American Student Dental Associate and he is currently a member of the American Dental Association. 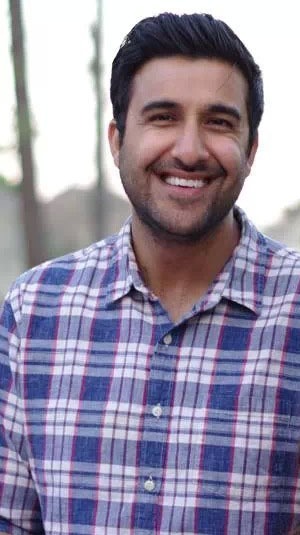 He grew up in Richardson, Texas and graduated from University of Texas at Dallas with a Bachelor of Science Degree in Biology and Business. Dr. Kumar stays current with the latest dental techniques and procedures by attending continuing education courses and dental conferences. He continues to give back to the community by volunteering at dental clinics that serve the underpriveleged. 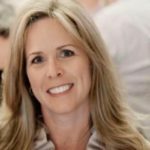 Christy has over 10 years of business management and profound customer service experience. She prides herself on ensuring patients receive the highest quality in patient care. She acts as our referral liaison between our office and referring doctors. 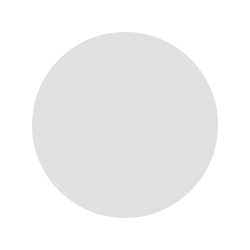 She is responsible for all financial agreements, office marketing, and team training. Christy is our accounts resolution specialist for all financial and insurance inquiries . Her goal is to ensure that each patient is treated like family by our dental team. In her free time she enjoys spending time with her family and attending sports events. 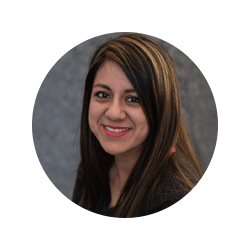 Martina is certified by the Texas State Board of Dental Examiners as a Registered Dental Assistant. She has over 10 years of dental experience. Martina is also certified in CPR, polishing and nitrous. She is very attentive always greets people with a warm and friendly smile. Martina spends her evenings and weekends enjoying time with her family. 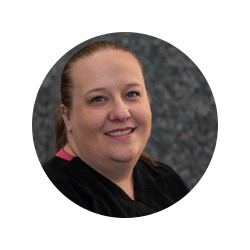 Laura Beth is a Registered Dental Hygienists, with over 15 years of experience in her profession. She graduated from Baylor College of Dentistry. She loves getting to know her patients and help them obtain complete oral health. She is a proud wife and mother and stays busy chasing her 3 kids around. Sara is certified by the Texas State Board of Dental Examiners as a Registered Dental Assistant. Sara thoroughly enjoys working chair side with Dr. Kumar and being able to communicate directly with patients. She stays up to date with the ongoing advances in the dental field by frequently attending continuing education classes. 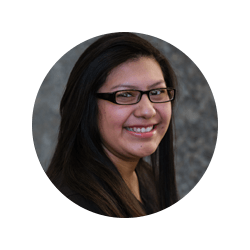 Sara is fluent in Spanish and is able to assist our Spanish speaking patients. When she finds time for herself, she enjoys taking her daughter to the park and going out with family and friends. Amy is our Appointment Coordinator and is the first smiling face you see when you come into the office. She feels very fortunate to have such great patients and wonderful team members. 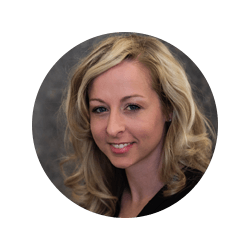 Amy sincerely cares about our patient and strives to accommodate their individual needs. From the first phone call, Amy truly makes our patients feel like they are part of our family. In her free time she likes spending time with her husband and watching her kids play sports. Jodi Graham is a Registered Dental Hygienists. She graduated from Tyler Junior College School of Dental Hygiene in 1995. 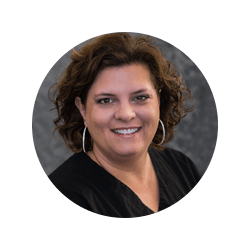 She enjoys building trustworthy relationships with her patients and loves helping them achieve healthy, beautiful smiles! She strives to treat each patient in the way she would want herself and her family treated. When away from the office, Jodi can often be found at a nearby baseball or softball field cheering for one of her two favorite ball players! In addition to being the mom of two teenagers, she is the mom of three canine fur babies. A great day for Jodi would include being outdoors (preferably at a beach)and spending time with her family, friends and pups! Since 2005, Dr. Kumar has upheld a reputation for excellence. Call today to schedule your appointment. Conveniently located in Wylie, we see patients from the surrounding areas of Sachse, Murphy, and Lavon.